We are excited to announce that Workforce for ArcGIS is now fully supported with ArcGIS Enterprise 10.5.1! Workforce is a stand-alone setup that you will need to download from the MyEsri website. Once you sign in to MyEsri, navigate to the Downloads section and click on Apps. There you can quickly search for Workforce and find the installer. 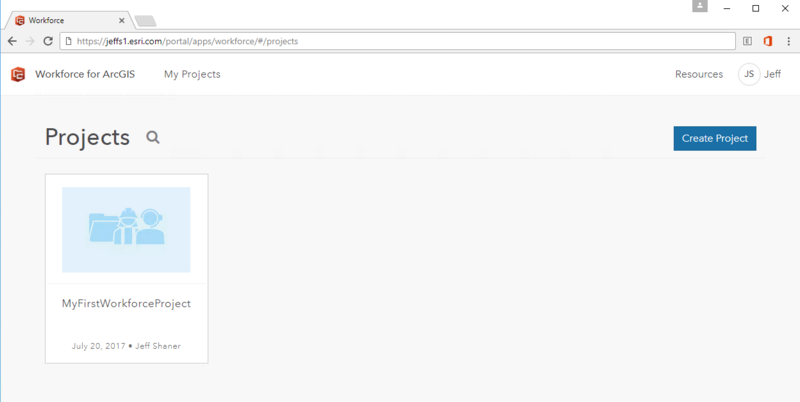 Before installing Workforce on top of ArcGIS Enterprise 10.5.1, please ensure that you have configured a hosting data store as Workforce writes project contents to it. (where host, domain, and webadaptor are replaced by the information about your portal) to create your first Workforce project! 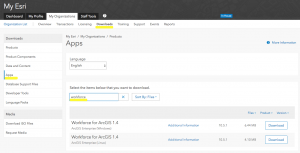 For more information about ArcGIS Enterprise configuration for Workforce, please read our documentation topic.